The 0.22 update for Kerbal Space Program is scheduled to launch tomorrow, and will bring with it a new research-and-development system. This update will be the first version to allow players access to the structured “Campaign” mode, which attempts to provide more structured gameplay than the current “Sandbox” mode. Players will now be able to collect scientific data on their various missions, which can then be used to progress along a branched tech tree and unlock new, more advanced parts. The game’s development studio, Squad, has plans to add even more of a “tycoon-like” structure to the game in future updates, with a part-cost system and procedurally-generated missions. The 0.21 update to Kerbal Space Program has arrived, bringing with it a slew of new parts for building rockets and planes. Also added in this update are a terrain overhaul, a revamped Kerbal Space Center, and the ability to “hire” specific Kerbals and assign them to missions. 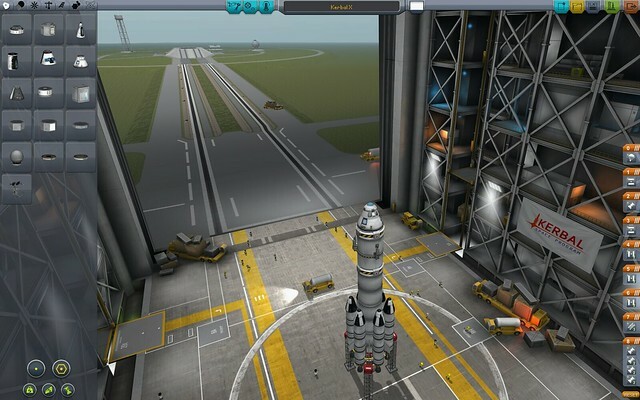 While this hiring feature currently doesn’t offer much beyond more control over who’s on what mission, it lays some of the groundwork for KSP developer, Squad, to begin working on the eagerly awaited “Career Mode” for the game – which is planned to add mission contracts and funding rewards for players based on their progress, providing a more Kerbal Space “Tycoon” gameplay experience. Rocket-construction and space-exploration game Kerbal Space Program celebrated its two-year anniversary tonight, and version 0.18 has just launched. The jump to 0.18 is the largest update KSP has seen and brings with it many new additions, including new resource and flight-planning systems, new parts like solar panels and unmanned probes, the ability to dock ships together, two new celestial bodies to explore, and more. On a two-year anniversary stream, the team behind KSP also unveiled Kerbal SpacePort a new community hub for the sharing of user-created content. Future development plans were discussed as well, including aspects like weather, resource-mining, and rover creation. Today marked the 43rd anniversary of the first lunar landing and the first steps taken by mankind on the surface of the Moon. In celebration of this grand scientific achievement, the team at Squad has released the newest alpha version of their outstanding space game, Kerbal Space Program. 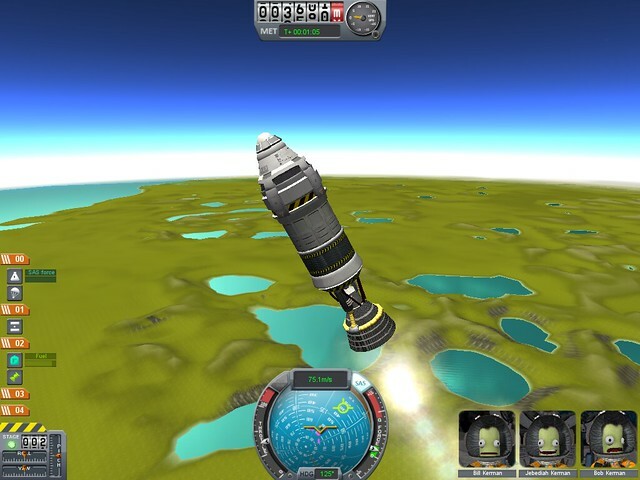 Version 0.16 allows players to direct their Kerbal explorers to leave their vehicles for the first time and travel around on foot or even by jetpack. Will it be a momentous occasion for the annuls of history, or a embarrassing failure of aeronautical mishap? It’s up to you. Kerbal Space Program‘s alpha has now reached release 0.12, which introduces a new goal for players: a moon (or “Mun,” as Kerbals spell it) now exists in the game, orbiting the Kerbal homeworld and daring players to try landing on it. 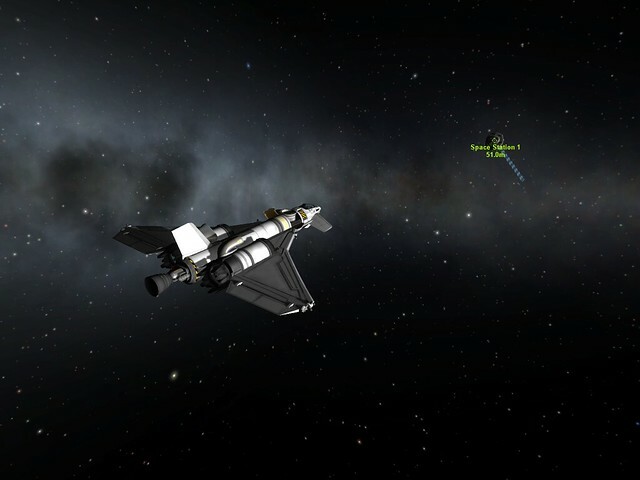 Even in its alpha state, KSP has already established a rather dedicated following, largely due to its ability to be easily modded. Fans are regularly making new parts, allowing for players to construct everything from historical rockets such as NASA’s Saturn V or Roscosmos’s Soyuz, to modern and near-future spaceplanes. Other notable fan contributions range from the game’s 2001: A Space Odyssey-inspired loading screen (done by Riess, of Our Intrepid Crew) to the amazing fan trailer seen above, by KSP fan Dippeggs. 0.12 is the second-to-last free version of the game (0.13 is planned to mostly be bug-fixes and optimization) and gives players a great taste of what’s to come. For players who purchase the game, the planned features beyond version 0.13 include more stellar bodies (such as planets and asteroids), space stations, trainable AI crew to man the missions, and even a “story mode,” which will challenge players to complete various goals on a limited budget. If you haven’t yet played Kerbal Space Program, you can check it out here. Kerbal Space Program is an in-development simulation game that lets you operate your own space shuttle program. In the current release, you can build a multi-stage rocket out of various parts (e.g. propusion systems, decouplers, and fins), launch it, and operate it as you try to take your adorable astronauts higher into the stratosphere… or blow them up as creatively as possible. 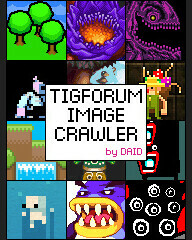 There aren’t a ton of parts available right now, but the game is easily moddable, and fans are already developing their own on the game’s forums. Eventually, creator Felipe Falanghe wants to let players hire and manage crew, take missions, and even build space stations on different worlds.